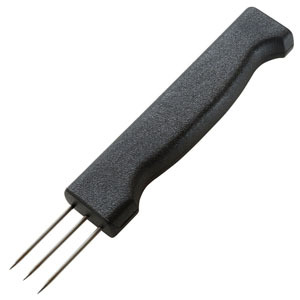 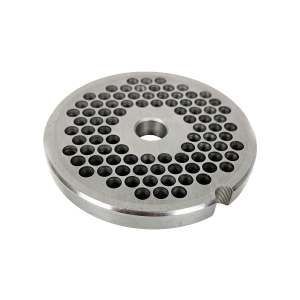 Use the #5 Stuffing Plate in your grinder when stuffing sausages or filling meat bags! 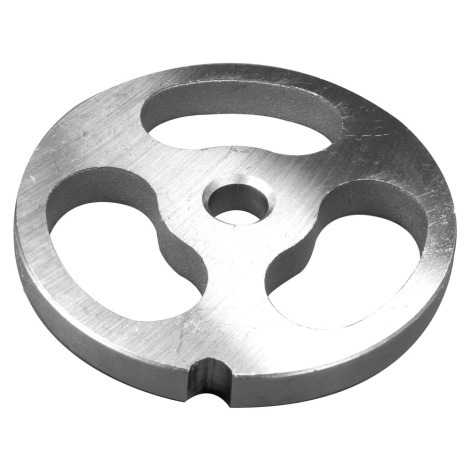 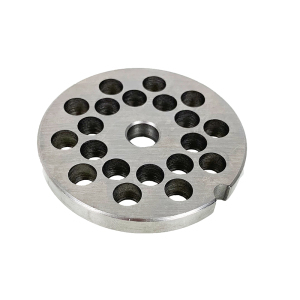 Each plate is 2-1/8" diameter and has three large kidney-shaped plate holes. 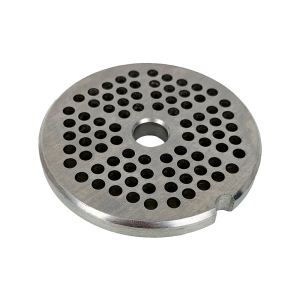 Our grinder plates are made to LEM's stringent standards for hardness and quality. 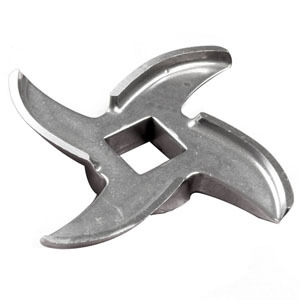 We carry both carbon steel and stainless steel plates. Both types of plates are hubless so they can be used on both sides. 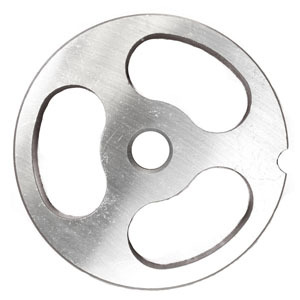 Remember when changing your knife to change the plate at the same time for optimum performance. 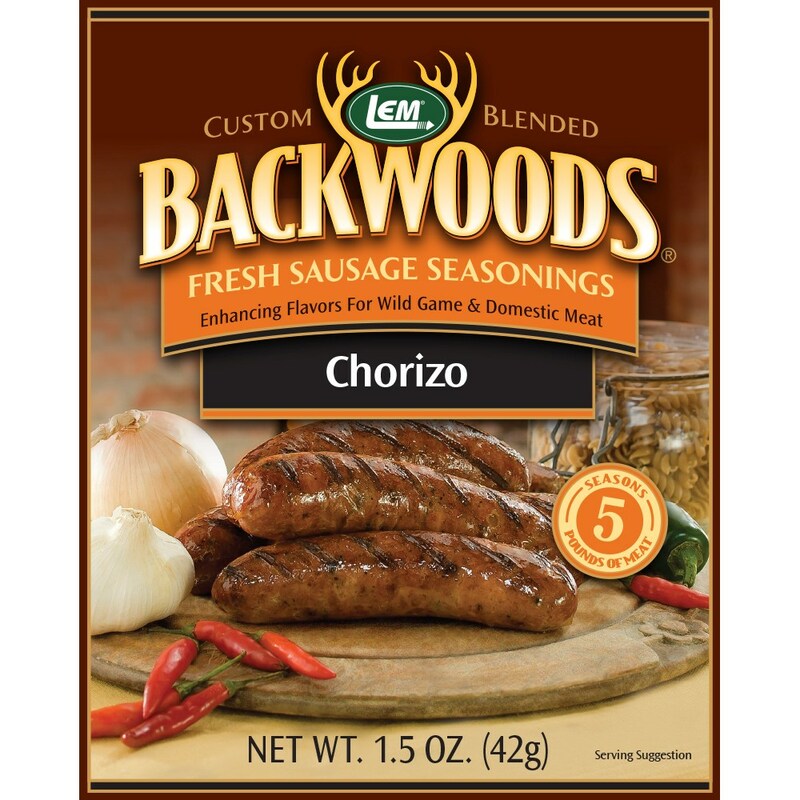 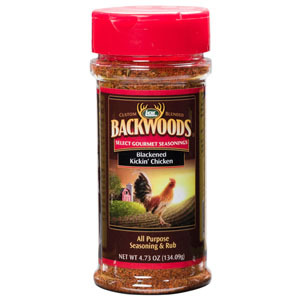 Backwoods Chorizo Fresh Sausage Seasoning - Backwoods Chorizo Seasoning Makes 5 lbs.